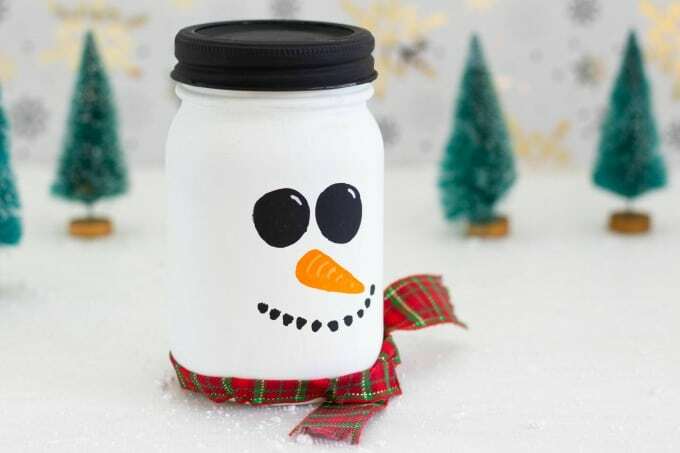 This snowman mason jar is the perfect DIY Christmas gift for the holidays. 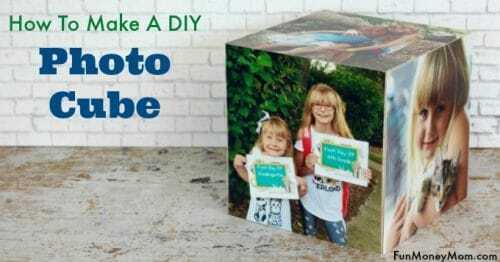 If you like mason jar crafts, you’ll love making this one! My life is always crazy busy around the holidays! 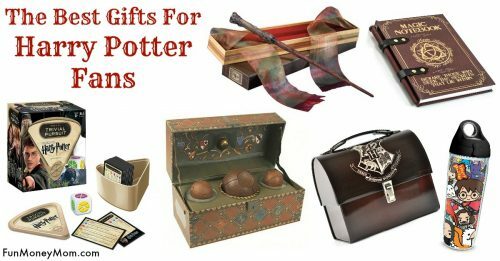 We have to decorate (we now have four in various shapes and sizes), put out the lawn ornaments, bake Christmas cookies, plan Christmas dinner and of course, find holiday gifts for everyone on our list. 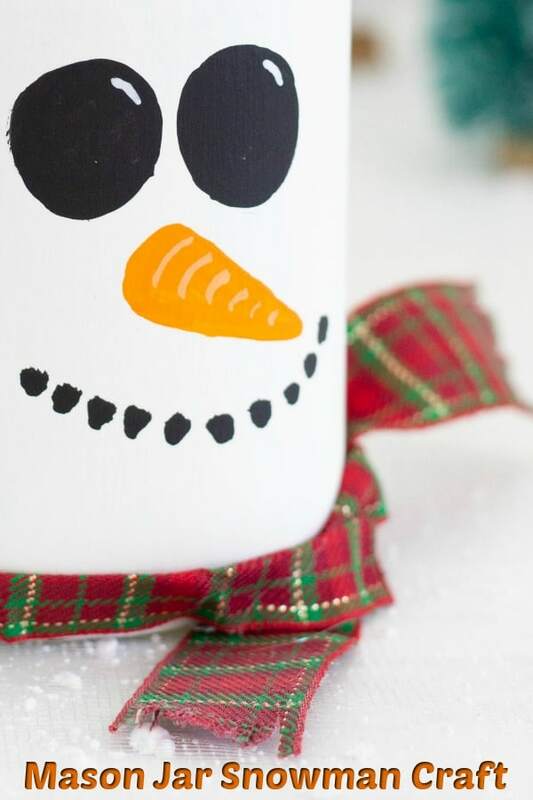 That’s why I love this easy snowman mason jar! I’ve been making a ton of mason jar crafts lately (be on the lookout for them) and this makes a great DIY Christmas gift. 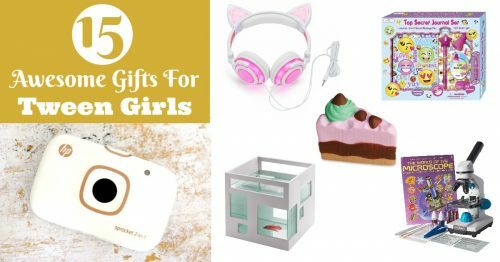 Fill it with some yummy treats, add a gift card and Christmas is covered! 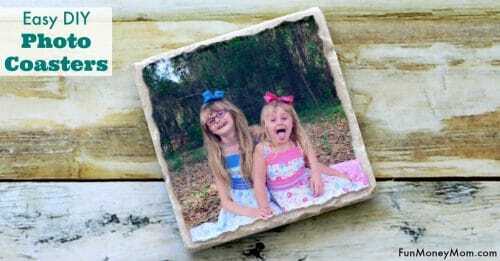 The best part is that this mason jar craft is so easy to make! I bought a dozen cheap mason jars, a few other supplies and grabbed my glue gun (this cordless glue gun is a game changer) and paintbrushes…I was ready! Paint the mason jar with chalk paint and let dry. You may have to give it two coats. You’ll also want to paint the mason jar lid black. Once the white paint dries, use black paint to make circles for the eyes. I did mine freehand but you can always trace a quarter with a pencil, then fill it in with the paint. Next, use orange paint to make a nose, then more black paint to make a coal smile. Give the eyes some sparkle by adding a line of white paint to each one. 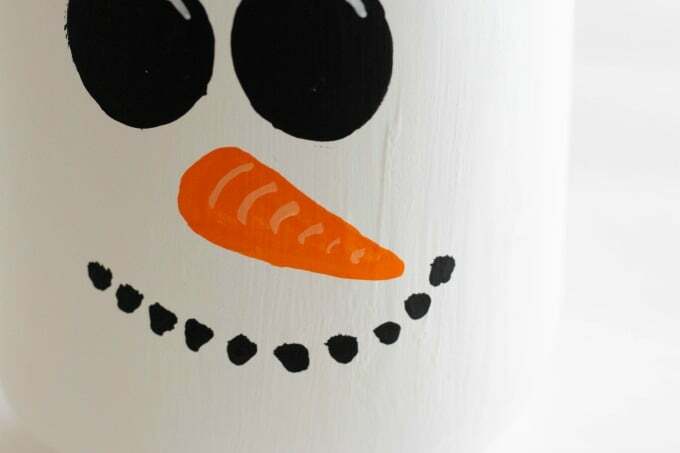 To make the nose look textured like a carrot, mix a little orange with white (you only need about a drop of each) then add some curved lines inside the nose. Finally, find some cute ribbon and tie it around the bottom to make a scarf. 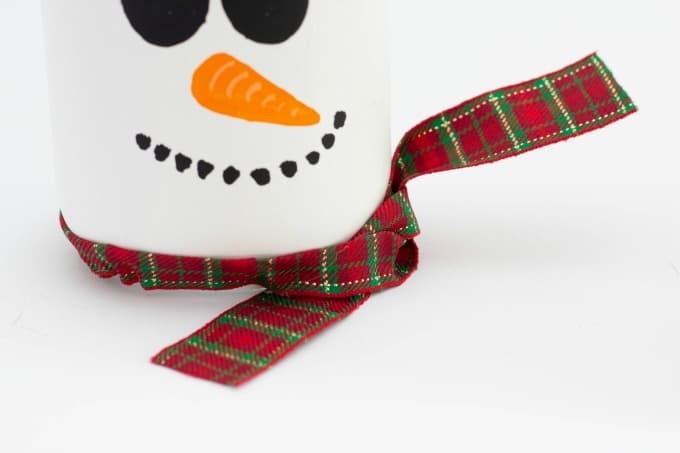 Use scissors to fray the end of the scarf, then spray the outside of the snowman, lid and scarf with the sealant. 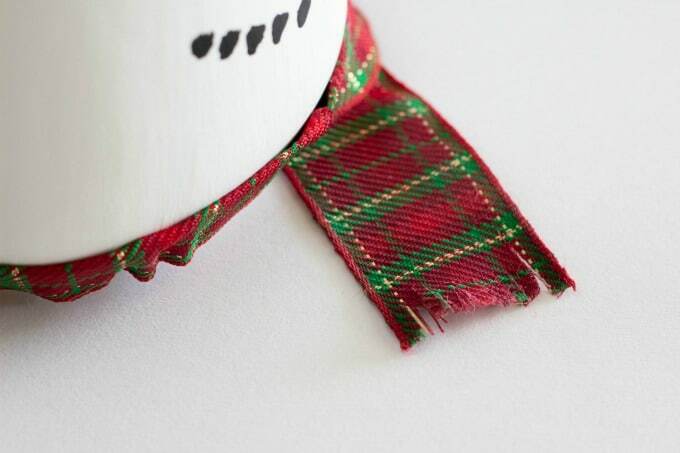 It’ll keep the paint fresh and also keep the ribbon from fraying. 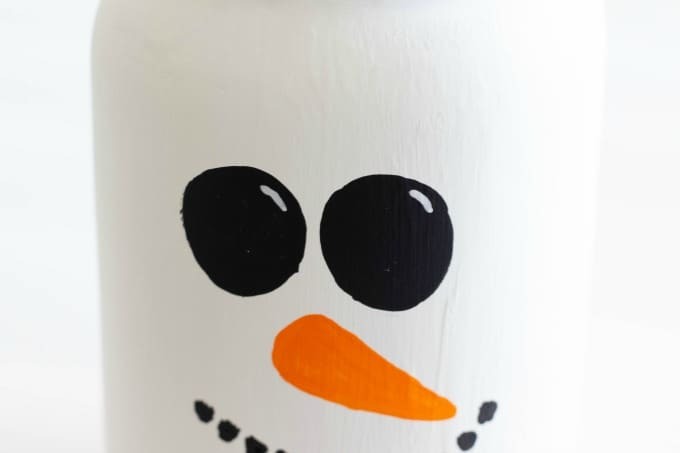 How cute is this mason jar snowman? It’s so perfect for DIY mason jar gifts too…just fill with treats and even tie a gift card around the top if you’d like. 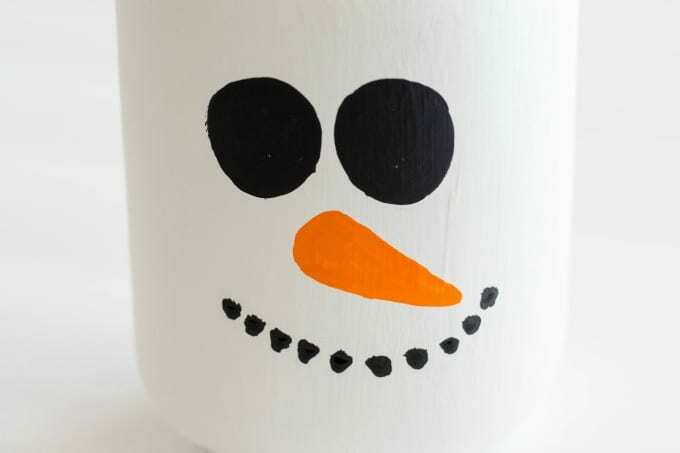 Stay tuned because I have lots more mason jar crafts to come, including another fun mason jar Christmas gift! If you just can’t wait, check out my mason jar segment on Sarasota’s Suncoast View!